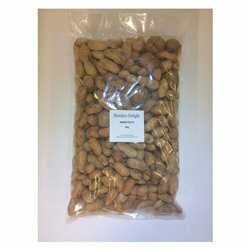 Bird food for native & exotic birds + poultry. Food There are 111 products. 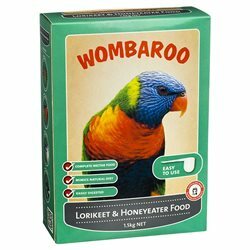 Comprehensive range of bird nectar food including Harmony Lorikeet & Honey Eater, Avione Lorikeet Dry & Wet Food, Passwell Complete Lorikeet & Wombaroo Nectar Shake 'N' Make. Comprehensive range of bird pellets including brands like Passwell & Vetafarm. 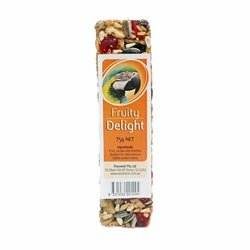 Comprehensive range of bird seed including brands such as Harmony, Passwell & Golden Cob. 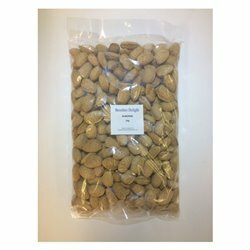 Completely balanced extruded pellet diet specifically designed to meet the particular dietary needs of most parrots. 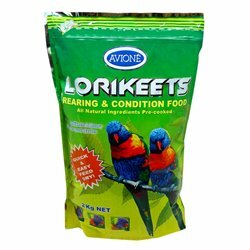 Completely balanced extruded pellets suitable as a balanced diet for all parrots. The inclusion of 5% real fruit and 5% fresh nuts mixed through the pellets provides variety and is a great source of enrichment when compared to plain pellet diets. Your bird will also enjoy the de-shelling process as it will keep them occupied and entertained for longer. 100% Australian sourced Grey Striped Sunflower Seed. Completely balanced extruded pellet diet specifically designed to meet the particular dietary needs of pet and breeding Eclectus Parrots. Fruit flavoured for an attractive taste. Joy products are designed to provide the highest quality nutrition and care for your bird. 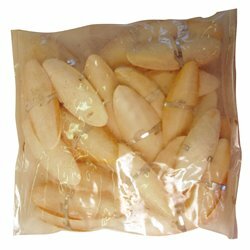 Cuttlebone is an inexpensive source of calcium carbonate and other trace minerals for your bird. 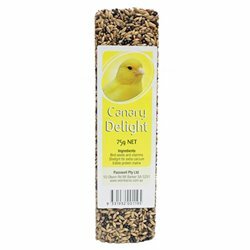 A great treat for small parrots, finches and canaries. Birds really enjoy the activity of eating from a stem. Treat contains no preservatives. 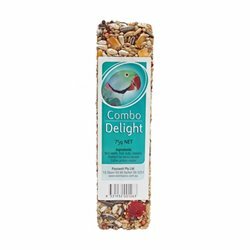 Avian Delight treat bar containing a combination of dried fruits including paw paw, pineapple & banana. Suitable for all lorikeets, lories and fruit-eating parrots. Feeding GOLDEN COB™ Wild Bird seed mix in your garden provides wild birds with a healthy supplement to their natural diet. 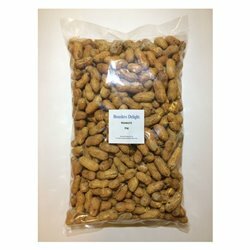 Sheps is manfactured right here in Australia from quality ingredients. 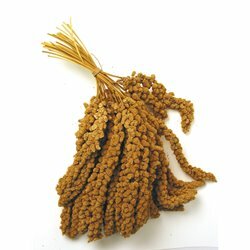 A mixture of five or more of the following: Red Millet, Canary Seed, Japanese Millet, Shirohie Millet, Panicum, Panorama Millet, White French Millet, plus Vegetable Oil, Iodine, Vitamin A, Vitamin D3, Vitamin E.
Avian Delight treat bar containing a combination of nuts & grain. Suitable for medium to large parrots including ringnecks, alexandrines, conures, amazons, macaws, rosellas and cockatoos. Vetafarm Forest Fusion Lori Diet 2kg. Formulated by veterinarians and made with fresh Australian ingredients, Vetafarm’s Forest Fusion Lorikeet diet has been developed with NO artificial colours, NO refined sugars and NO by-products. HARMONY™ No More Waste Seed Mix is a great way to encourage a wide range of Australian wild birds to visit your backyard. 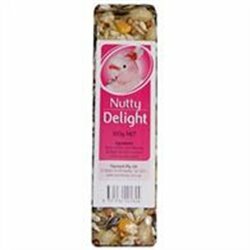 Avian Delight treat bar containing a combination of seed, fruit & nuts. 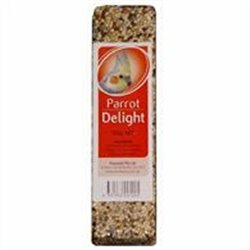 Suitable for medium to large parrots including ringnecks, alexandrines, conures, amazons, macaws, rosellas and cockatoos. 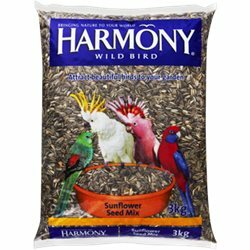 HARMONY® Wild Bird Mix is a great way to encourage a wide range of Australian wild birds to visit your backyard. 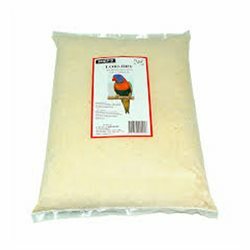 A powder that forms a liquid nectar when mixed with water and is a balanced maintenance food for lorikeets and honeyeaters. Breeder pellets are an extruded pellet diet specifically designed to meet the particular needs of breeding birds and their young. 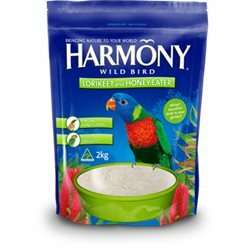 HARMONY® Lorikeet & Honeyeater Mix is a delicious feed designed to attract Rainbow Lorikeets, Singing Honey Eaters and Little Lorikeets to your backyard. HARMONY® Sunflower Seed Mix is a great way to encourage a wide range of wild birds to visit your backyard. Approx bar size ia 14.5 x 4 x 2.5 cm. Bar comes with an attached wire at its top for easy fastening to the cage. 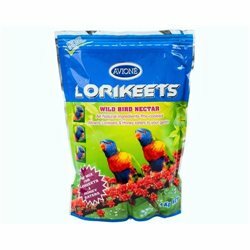 Avione Lory Dry Lorikeet Food : Rearing & Conditioning Food attracts lorikeets & honeyeaters to your garden with all natural & pre-cooked ingredients. 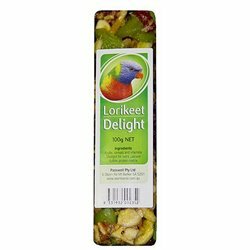 A popular lorikeet food for rainbow lorikeets and other lorikeets. 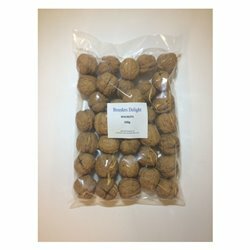 Vetafarm Softbill Food 2kg. Vetafarm Softbill Food provides complete nutrition supporting vitality, song and breeding performance for Soft Bills. 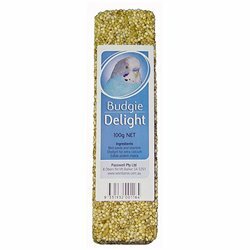 Premium Budgerigar Mix provides a delicious and nutritious seed mix, which has been specifically developed to help keep budgerigars in peak condition. A range of seed, nut & fruit bars which are all protein and vitamin enriched. Shell grit is included to add calcium. WILD BIRD NECTAR ATTRACTS LORIKEETS & HONEY EATERS TO YOUR GARDEN. 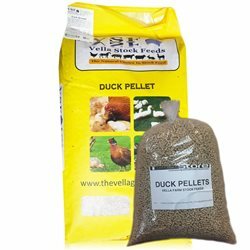 Vella Duck Grower Pellet has been formulated to suit all breeds of ducks from 4 - 5 weeks of age. Superior Egg & Biscuit is a completely balanced diet suitable for all birds including Budgerigars, Canaries and Parrots. Designed to be completely user friendly, our new formula can be fed as a complete food or as a supplement and at any time of the year, WET or DRY. 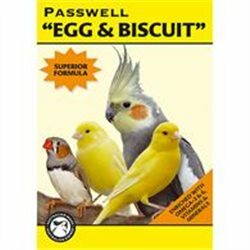 Passwell "Egg & Biscuit" is a nutritionally balanced, breeding and conditioning diet for canaries, finches, parrots and pigeons. 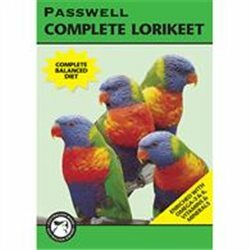 Passwell Complete Lorikeet is a nutritionally balanced, maintenance diet for lorikeets & lories. 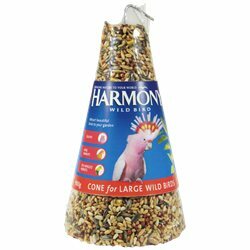 HARMONY® Wild Bird Cones are a great way to encourage a wide range of Australian wild birds to visit your backyard.